Which eCommerce Solution Is Best for You? Find Out Which eCommerce Solution is Best for You? Book a call to get free advice on the eCommerce platform right for your business. 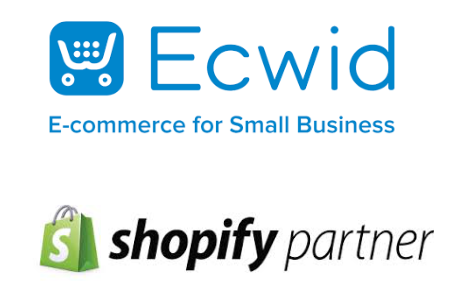 Are you wanting to get eCommerce working for your business? e help you discover the right platform to get working with your website. We help you evaluate eCommerce and how it might work for your business. The Kingdom have many years experience deploying Shopify, Ecwid, WooCommerce, Magento, with all kinds of different platforms. We are able to guide you on the best platform. If you are looking to active The HubSpot eCommerce Bridge, we can advise you on the best way. We don't charge, and the advice you get will save you loads of time. Sign up now for a free eCommerce advisory call with our CEO Adam Steinhardt.